Energy-efficiency:It consumes less electricity than a 40 watt light bulb. Green Material:The best material of thermal insulation meets the UL94 standard. Safety:Unique safety lock design loaded to prevent burns. time. 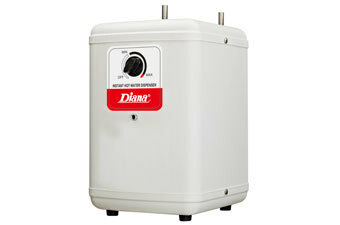 A large 2.4 liter tank supplies plentiful 60 cups per hour capacity. efficient, and longer life time.